We have the best price in town! Are you looking to upgrade or personalize your Toyota in Bend? 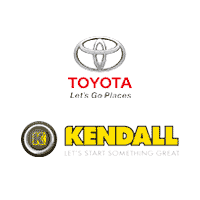 At Kendall Toyota of Bend, you will find all the genuine OEM Toyota parts you will need for any project and you can save money with our Toyota Parts Specials. Our Toyota Parts Center maintains an extensive inventory of high quality parts and accessories and is staffed with highly knowledgeable employees that are here to help. 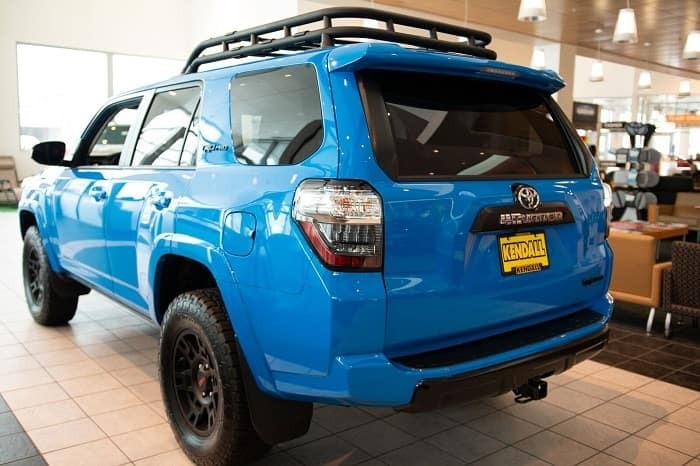 Whether you’re looking to add a personal touch to your new Toyota Tundra or need a roof rack for your Toyota 4Runner, we are sure to have what you’re looking for. We understand replacement parts can get pricey and are proud to offer great Toyota parts specials and Toyota accessories specials to our customers near La Pine, Prineville, and Sisters. Be sure to check back regularly because our parts specials change frequently. Whether you’re looking to customize your Toyota Tacoma from top to bottom or you’re looking to get more out of every mile, our Bend car dealership offers the Toyota parts you’re looking for. After all, a car is an extension of the person driving it, so why not build it the way you want? Your Bend Toyota dealership is here to help you customize your Toyota car, truck, or SUV to your liking. That’s just our policy here at Kendall Toyota of Bend, and the experts on our staff would be happy to provide you with everything from professional opinions to hands-on help. Feel free to view our custom trucks and custom cars and SUVs to see the handy work of our team. Kendall Toyota of Bend offers expert advice in addition to our monthly Toyota part specials. Just fill out one of our order forms online and one of our representatives will get you started right away. Or if you’d like to get a more hands-on experience, come see us at 61430 S Hwy 97 Bend, Oregon 97702, where you can speak with our staff one-on-one. We look forward to your visit and helping you find the Toyota parts and accessories you need. If you have any questions about our selection of auto parts in Bend, we will be more than happy to answer them! Visit Kendall Toyota of Bend to speak with part of our team today!